Welcome, we are your Strida folding Bike Distributor for Canada. We are centrally located between Vancouver and Calgary in Grand Forks B.C. 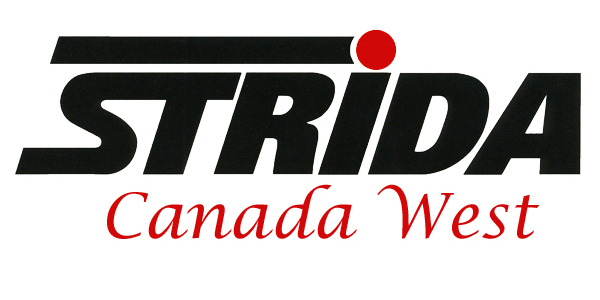 Please use our contact page if you would like more information about Strida folding bikes or Strida Canada West. Here is what one of our first customers had to say regarding our customer service. If you like Face Book then please consider visiting our Face Book page and liking it to receive more Strida information. If you interested in selling Strida bikes in Canada then please contact us.